Learn Python with Python Programming for Beginners & OOP with SpreadTechs. This course has everything you need to get started with Python. We’ll first start with the basics of Python – learning about strings, variables, and data types. Then, we’ll move on to loops and conditionals. Once we’re done with that, we’ll learn about functions and files in Python. 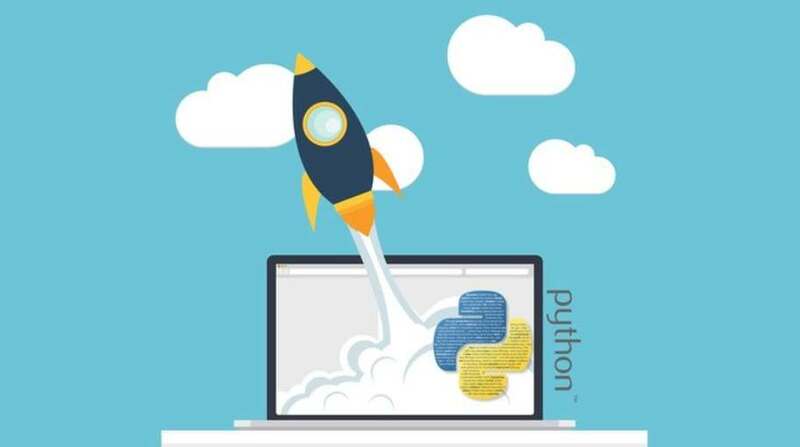 Get your Free Udemy Course on Python 3 For Beginner – Object-Oriented Programming by clicking here.